Eerie footsteps, a scream in the night and a hidden staircase to nowhere: you won't want to read these two bone-chilling tales in the dark! Can the Morton children discover their family secret and lift the ghostly curse? The Morton family are cursed and their home, old Dunadd House, is haunted by ghostly figures and whispers in the night. 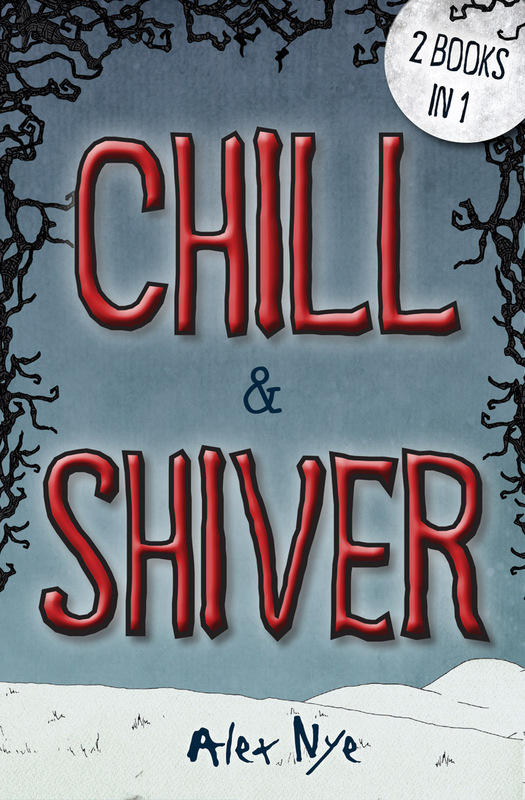 Trapped by snow and ice in the remote Stirlingshire countryside, can the Morton children and their friend Samuel unravel the family's secrets and lift the ghostly curse. Or will they be doomed to repeat the past forever? 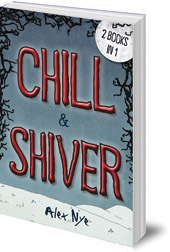 Chill was the winner of a Scottish Children's Book Award and Shiver is its bone-chilling sequel. Alex Nye was born in Leicester, England, and has been writing for many years. She lives in Dunblane, Scotland, with her two children.